Beginning to understand how important it is to find a reasonable balance between how you extend your energy to other people, and how much you give back to yourself, is vital to your spiritual growth. We must become a master at taking good care of ourself and all parts of us. We must learn how to tame our mind, how to nourish and exercise our physical body, and most of all it is important for us to gain the skill of loving and appreciating the soul of who are. No one is responsible for our well being, better than we are. If you recognize that you are not considering enough or you are neglecting in some way, your mind, body or spirit, then this is where you must begin, or start over. Once you begin to cherish, nurture and maintain a healthier you, the magic of your spiritual quest will begin to show itself to you. 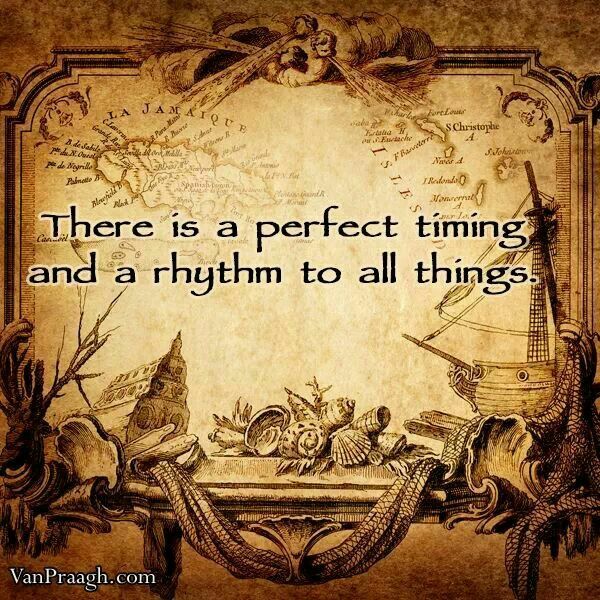 Synchronicity as we know, is when things happen together, as if perfectly timed. They are meaningful coincidences that are meant to open our conscious awareness, so we may better understand our life and the choices we make. There is no room for skepticism when embarking on a journey to better your Self. Synchronicity will seem to take on a paranormal and unearthly flavour, the key is not to be afraid of it, on the contrary, let the mystic happenings ignite the fire within you, and allow yourself to enjoy the excitement. The Universe will test your awareness and your attention to observation, if you notice something unusual, a random happening, give it more thought than you usually would, very likely it is a synchronistic event to catch your eye, a clue to help you along your way. Signs from the cosmos, or wherever they come from are gifts to us, we are never alone, even in times of deep loneliness there is always an energy around us to keep us feeling warm and safe. Call upon this energy when you need to, engaging in a spiritual journey, can at times be a lonely place. But there is no need to feel completely empty if we allow ourself to break down the barriers of our ego, and trust that there is a ghostly energy around us constantly, a team that is on our side ready to assist us in any way they may. Synchronistic events are happening for you constantly, it is up to you to notice them, and then allow and accept their deep and spiritual meaning.